Protect your eyes from UV radiation with Horizont lenses, manufacturing technology at your fingertips. 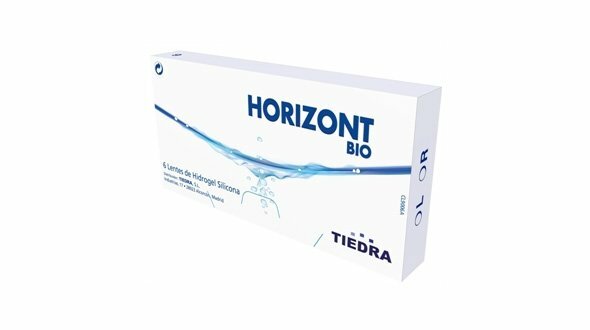 Horizont is a brand of monthly lenses, made of silicone hydrogel, created by Tiedra Eurolens, an important national laboratory whose main mission is to improve the vision and quality of life of contact lens wearers. Intrinsic hydration capacity thanks to its manufacturing technology, remain hydrated all day without treatments or external moisturizing agents to the lens. They have low modulus of elasticity (providing comfort) and high oxygenation for the eye (being made of silicone hydrogel). Design of rounded edges, making it more comfortable, since, the eyelid passes over the lens without noticing that it is on. They stand out as monthly lenses because they provide a very clear vision, this is due to their system of neutralization of aberrations, inherent in both lenses and in the human eye. UV protection integrated in the contact lens that prevents the appearance of cataracts. In all its variables it has a unique radius of curvature, studied so that this lens adapts perfectly to the cornea, avoiding problems of oxygenation and tear drop. Resistance to deposits, the surface of the lens is extremely smooth and that makes the proteins and lipids eliminated by the tear do not adhere to the lenses, maintaining comfort and clear vision all day. Handling dye Light blue, this slight coloration facilitates the handling of the contact lens, since it makes it visible inside and outside the case. 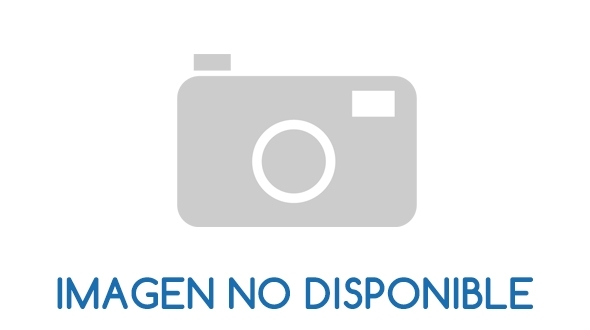 Horizont Bio: They are spherical lenses that correct values ​​of myopia up to -12.00 diopters and hyperopia to +8.00 diopters.They come in the form of 6 lenses per box. 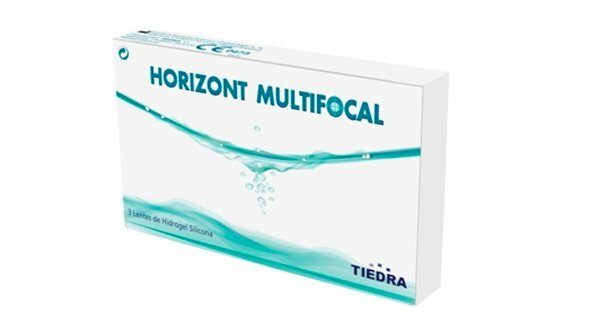 Horizont Toric Silicone: for patients with astigmatism up to -2.25 dp, a comfortable lens, which generates very good vision, both in users and in new adaptations. Format of 6 units per box. Horizont Silicone 1 Day: Presented in boxes of 30 blisters. Silicone hydrogel daily lenses, which free you from prescription glasses without losing quality. 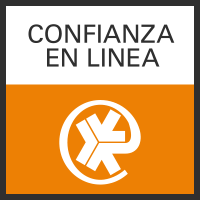 If you have any doubts or problems with your cheap contact lenses , at Prodevisión we have a team of highly qualified contactspecialists, who will be happy to help you. Do not hesitate to send us an email to prodevision@gmail.com Call us at 968 908 108, we will attend you immediately. 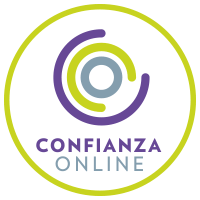 In Prodevisión you can buy cheap Horizont contact lenses quickly and with secure payment.